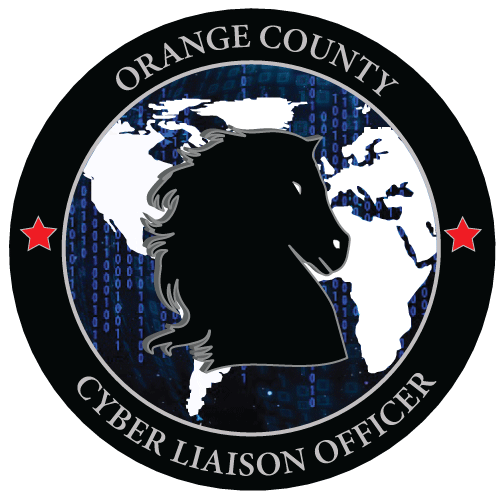 The Orange County Intelligence Assessment Center (OCIAC) provides an integrated, multi-disciplined, information and intelligence sharing network to collect, analyze, and disseminate information on all criminal risks and safety threats to law enforcement, fire, health, private sector and public sector stakeholders in a timely manner in order to protect the residents, visitors, and critical infrastructure while ensuring the civil rights and civil liberties of all persons are recognized. 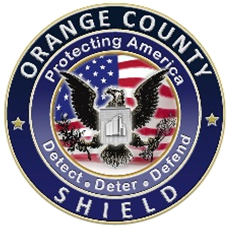 Funded with FY2008 Anaheim/Santa Ana Urban Area Security Initiative (UASI) Grant Funding. 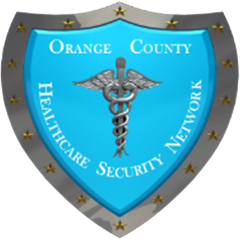 City of Anaheim and City of Santa Ana.